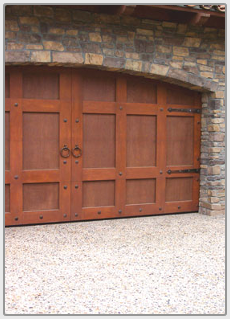 Columbus Ohio Garage Doors / Residential and Commercial. Free Estimates for Replacement Doors. Our main priority is our customers. We provide superior customer service and aim to exceed our customer's expectations. 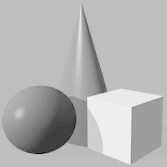 We know the importance of getting your money's worth, so we offer the very highest quality products and services available but at competitive prices. Thats why when you are talking garage doors in Columbus, Ohio you should be talking to Columbus Ohio Garage Door Company first. Garage Doors in Columbus, Ohio. Garage Door and garage door opener sales and service. We repair most brands. 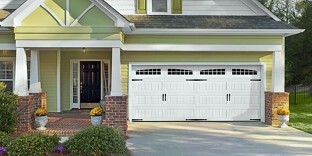 The above pictures are garage doors that have been installed in the Columbus and surrounding areas. 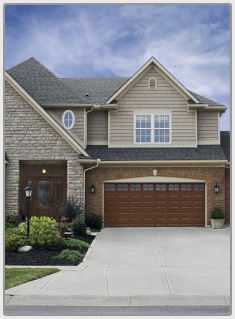 Where to find quality garage doors in Columbus, Ohio; look no further!! When replacing or repairing your garage door Columbus Ohio Garage Door Company is the place to call.Most garage door issues can be resolved in one hour or less for repair;. We are a company that realizes the importance of the customer, and that we are not a company without the customer. Customer service is not something of the past at Columbus Ohio Garage Door Company. Give us a call if it is something that you can do yourself we will walk you through the steps at absolutely no charge. Lisa Encracion formerly of Deluxe Door Systems Inc. has teamed with her husband James Encracion to bring customers in Columbus Ohio, and surrounding areas; superior customer service along with top quallity products at afforddable pricing.This is where our customer service begins; the moment you call. Customers say they love us in Columbus, Ohio. Eliminate all the items on your to-do list for garage doors and door openers by calling the experts at Columbus Ohio Garage Door. You'll be glad you did. We have many years of experience and work hard to make sure the job is done right while saving you time, money, and aggravation. We'll be there whenever you need us. Installation of top of the line Liftmaster Garage Door opener at the lowest prices available. Cable off, door not closing completely, gap at the bottom of the door we can fix that too. No problem too big or small; you can feel confident with Columbus Ohio Garage Door because we provide each customer with a warranty. 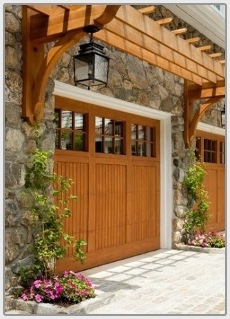 Garage door replacement is one of the many aspects of services that we provide. We can usually match any existing door (unless the manufacture has changed design) in this way if the entire door does not need replaced; we can replace a section or two. If a new garage door is what you need or want we carry an extensive line of different styles of overhead garage doors.Call us today to schedule your free estimate @ 740-833-5599. Columbus Ohio Garage Door has a proven record of excellence in designing and managing many garage door replacements and repairs in Central, OH. 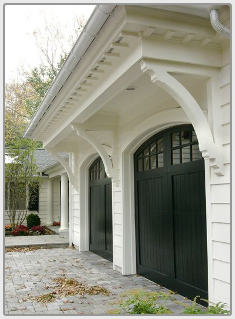 No matter the size of your project, the experienced professionals at Columbus Ohio Garage Door will work with you to plan, design, install, and maintain your project.